Layla Curtis, Tong Tana, 2012. On show in Revolver Part 1, 5–23 September 2012. Video still courtesy the artist. Juneau Projects, Čapexagon 03 (Lickey Hills), 2011. 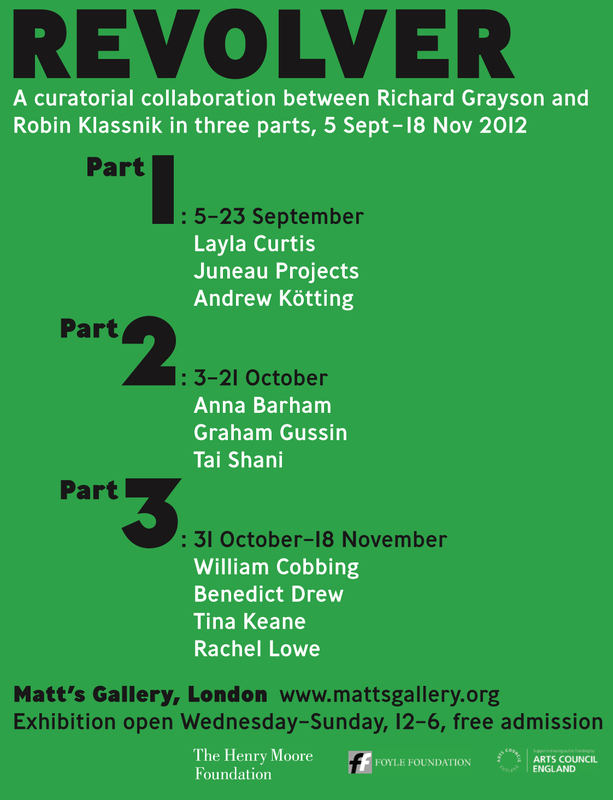 On show in Revolver Part 1, 5–23 September 2012. Image courtesy the artists and Ceri Hand Gallery, London. Andrew Kötting, Klipperty Klöpp, 1984. On show in Revolver Part 1, 5–23 September 2012. Film still courtesy the artist. This three-part exhibition is the first in a series of new curatorial initiatives at Matt’s Gallery. The participating artists are Layla Curtis, Juneau Projects, Andrew Kötting, Anna Barham, Graham Gussin, Tai Shani, William Cobbing, Benedict Drew, Tina Keane, and Rachel Lowe. 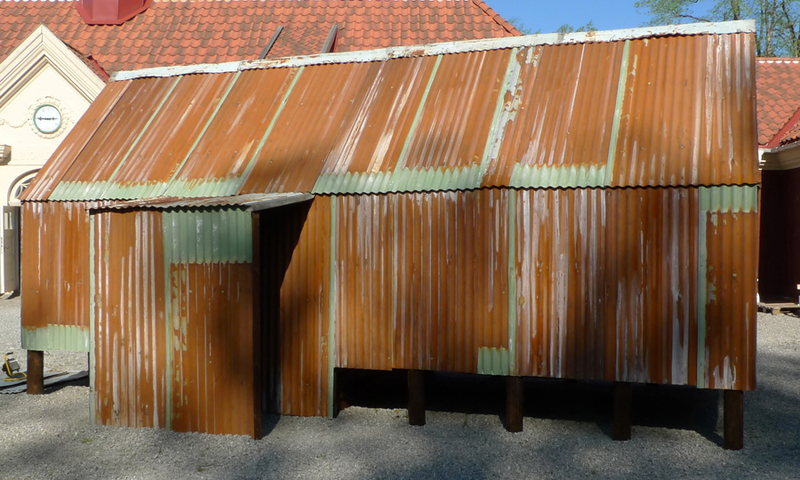 Roy Voss, House 4, 2012 (detail). Polyester resin, supersaturated acrylic, steel. Formerly Clare College Mission Church, Dilston Grove in Southwark Park was one of the first ferrocement concrete structures in the UK, designed to prevent future risk of collapse. Now secular, the space is raw, dramatic and scarred. The inside feels hurt. The artist has not attempted to alter the unique and dignified interior in any significant way. Below the punched windows, a number of sculptural forms rest against the pitted backdrop of the walls. 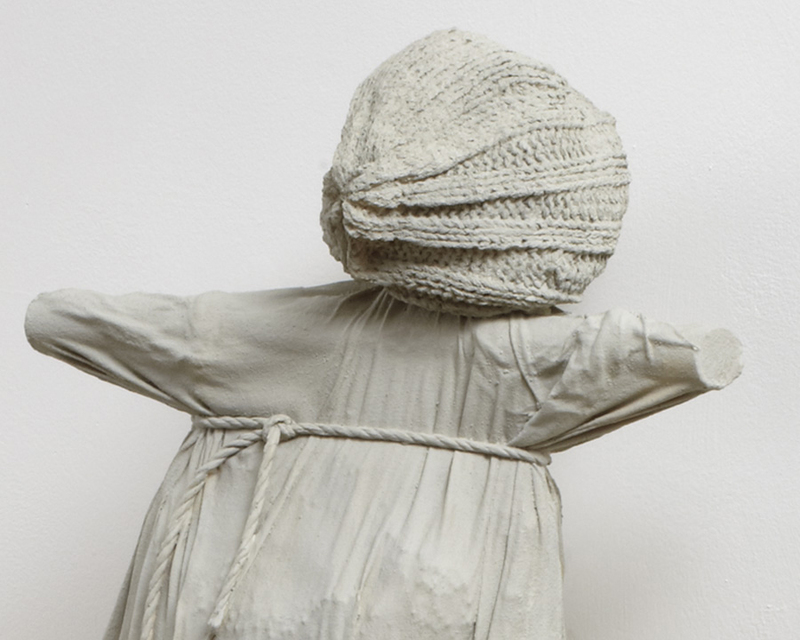 Made from the soft fabric of clothes and cast into hard shells the diminutive grey figures could be down and out. A large canvas tilts against the end wall. The usual entrance and exit is blocked by a mis-registered but spatially convincing image of an imperial staircase, offering a way up and a way out. Conceived specially for an arresting 19th century corrugated iron chapel in Kilburn, known locally as The Tin Tabernacle, Nowhere Less Now is an ambitious new installation by British artist Lindsay Seers commissioned by Artangel. Combining photography, performance, video and animation, Nowhere Less Now is symptomatic of Seers’ relentless search for truths that remain elusive as they slip through the lens. For bookings please click here. Lindsay Seers, Monocular³, 2012. Exterior view at Gallerei Festiviteten, Norway. This group exhibition, curated by Tor Inge Kveum, is about the opportunity for action and insight which occurs when a group of artists meet together in a specific context. 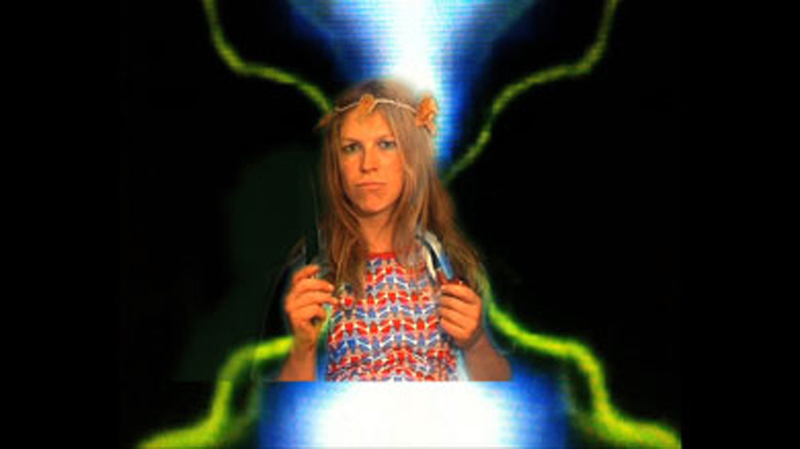 Lindsay Seers is showing her video installation Monocular³, 2012. 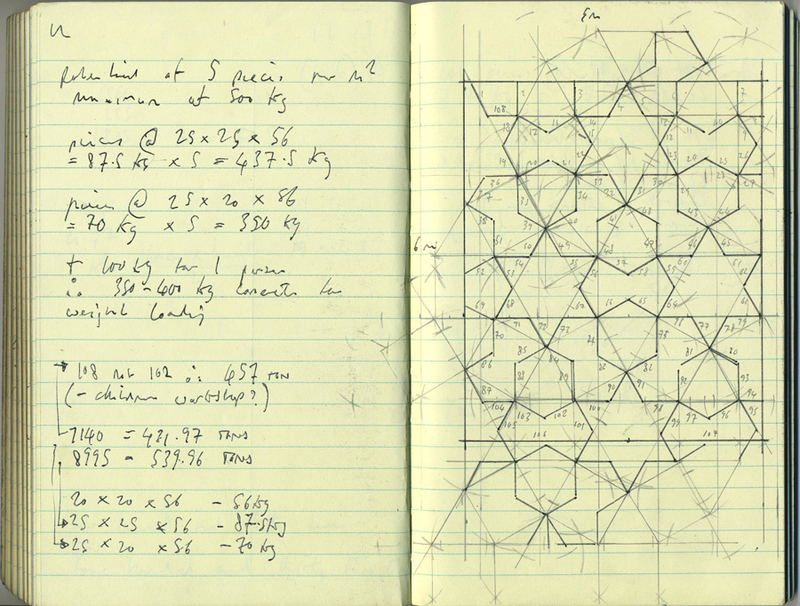 Mike Nelson, 408 tons of imperfect geometry, 2012, working drawing. In this new work for Malmö Konsthall, Mike Nelson uses the institutional architecture as a backdrop for a massive concrete workshop. The exhibition space is divided into two spaces by a glass wall; a smaller production workshop and an exhibition space. The production workshop will be used to cast several thousand concrete blocks, which are to be laid out across the floor, a lattice work cast like a net across the remaining area of the exhibition space. For his first project with neugerriemschneider, Mike Nelson has made an off-site intervention in the locale of the gallery with a presentation in an abandoned building on Gartenstraße in Berlin-Mitte. Emma Hart, Study for Monument to the Unsaved #2 (M20 Death Drives), 2012. 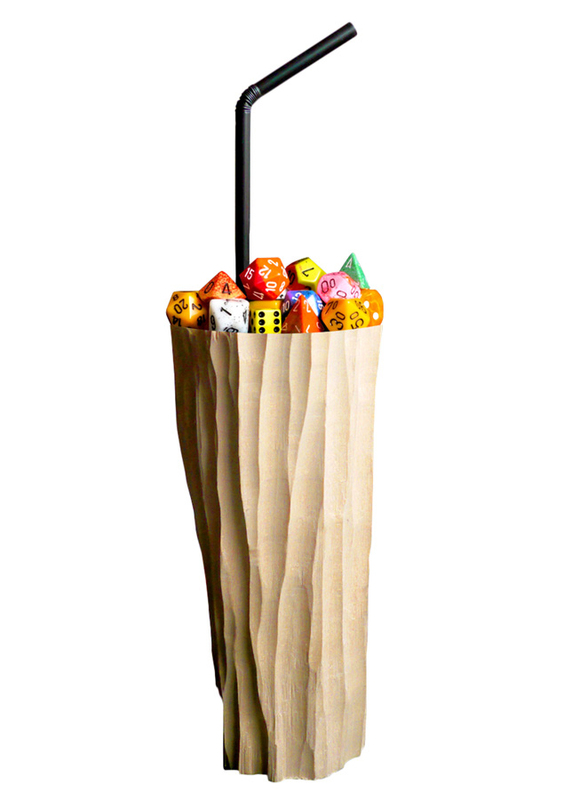 In this major new commission, wing mirror puppets drinking carved wood cocktails are trapped in a fantasy role playing game; amongst them is the character Emma Hart (2nd levelvisual artist.) In a previous round, Emma Hart was made to crash on the M20 whilst on a death drive to Canterbury. We hope the next shake of the dice moves her up a level on the staged sculpture where cascading catering trays serve up an all new hand-made live picture show. Imogen Stidworthy, Speaking in the Voices of Different Gods, 2012. Video still. 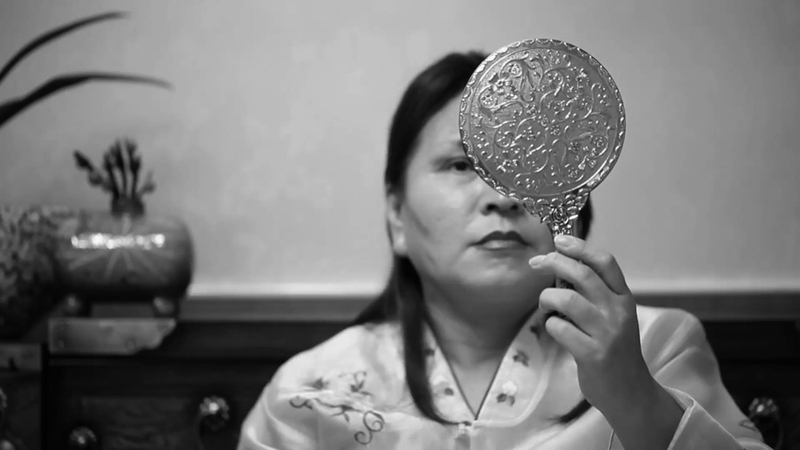 Three channel video installation with a collection of Korean shamans mirrors and shamanic straw idol. Imogen Stidworthy has been commissioned to make new work for this international group exhibition. For this project she has been researching and filming on location in Korea, working with two shamans. The work will be presented as a three screen video installation with found objects. This group exhibition asks the question: what is normal and who decides? It aims to examine the world we build together, one not always as inclusive and democratic as we would wish for. 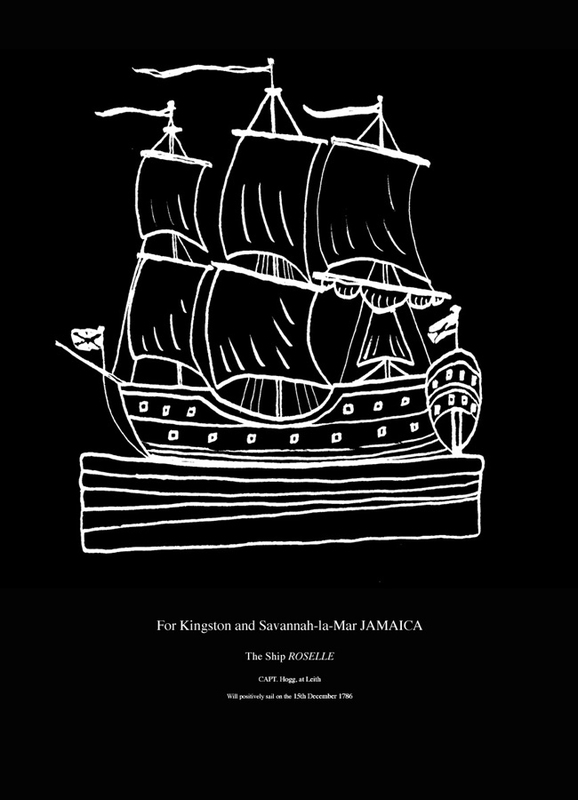 Nathaniel Mellors, The Seven Ages of Britain Teaser, 2010. HD video still. 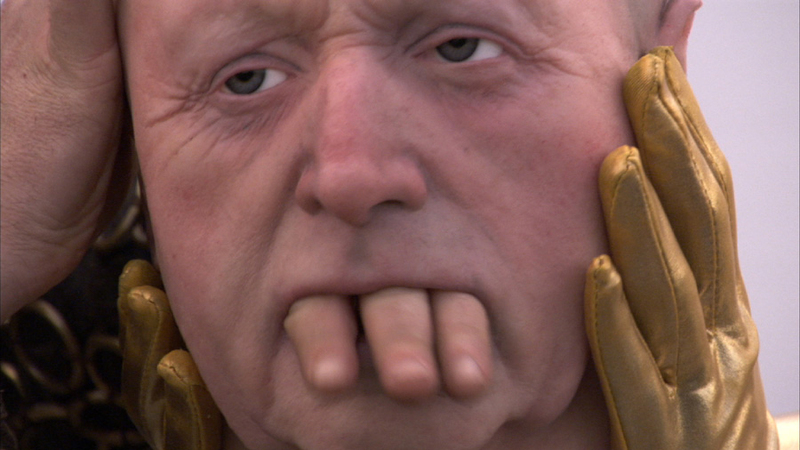 As part of the 7th Seoul Media Art Biennale, Nathaniel Mellors will be showing his video The Seven Ages of Britain Teaser, originally commissioned by the BBC, accompanied by the animatronic sculpture The Seven Ages of Britain Teaser Face which is made from a cast of TV presenter David Dimbleby’s face. 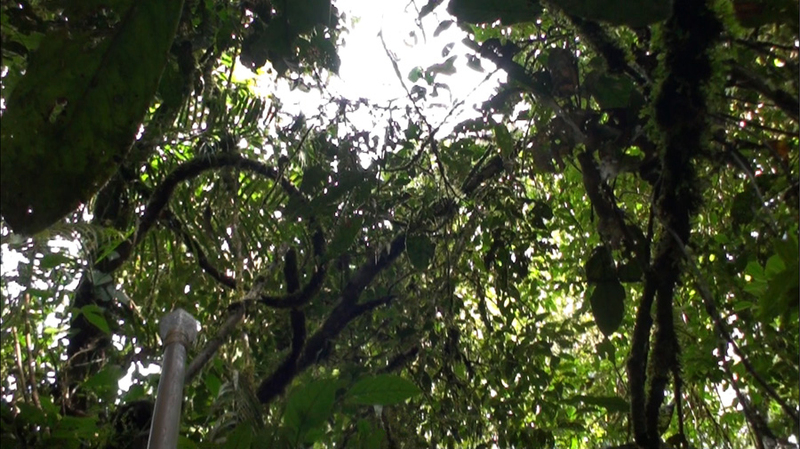 Nathaniel Mellors is one of ten artists shortlisted for the prestigious Jarman Award 2012. 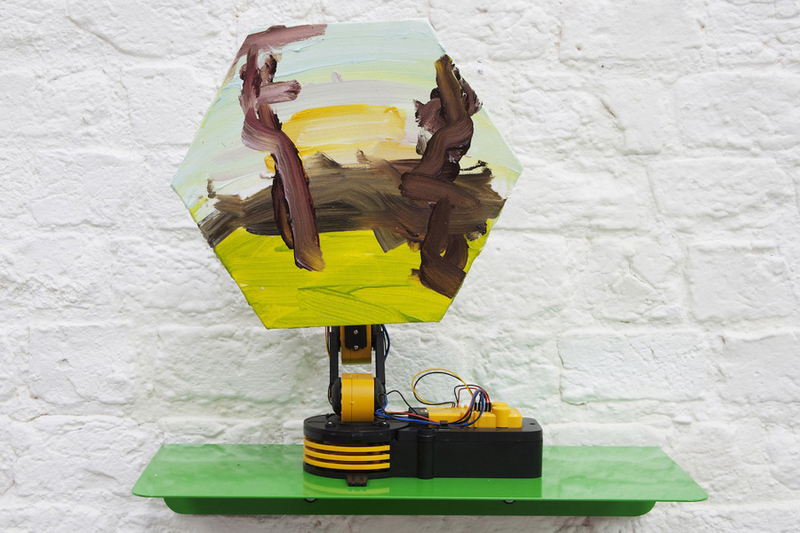 Other nominated artists include Ben Rivers, who exhibited his film Slow Action at Matt’s Gallery in 2011, and Benedict Drew, who will be part of Revolver at Matt’s Gallery later this year. The full list of nominees can be seen here. The award winner will be announced on 6 November 2012 in a special event at the Whitechapel Gallery. 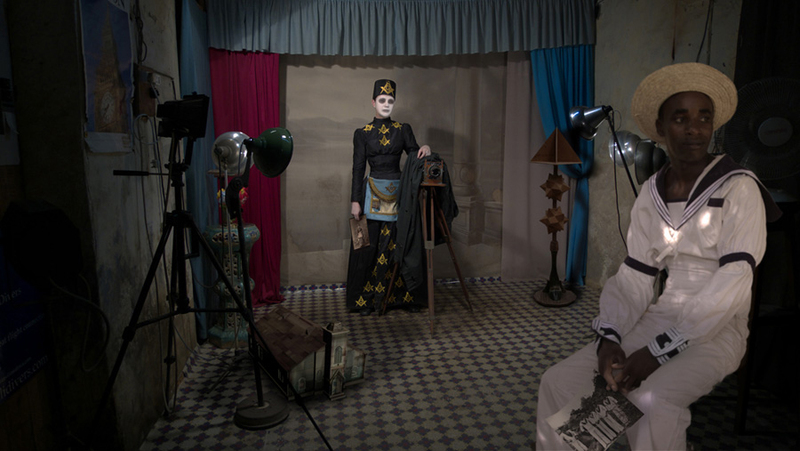 Nathaniel Mellors is also one of four artists to be shortlisted for the Dutch Pavilion at the Venice Biennale in 2013. His proposal with the curator Xander Karskens, and three other projects will be judged by a panel later this year. Nathaniel Mellors, BAD COPY, 2012. Installation view at Matt’s Gallery. 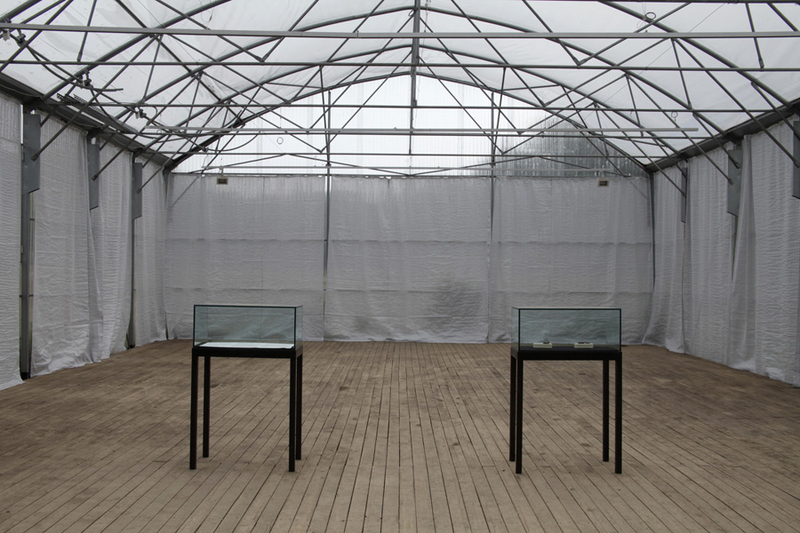 Nathaniel Mellors recent exhibition made for Matt’s Gallery has toured to Lyon. 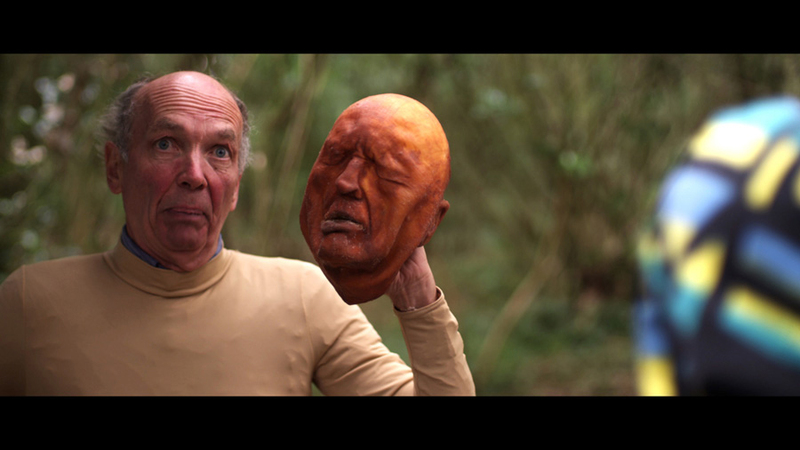 It includes the latest episode of Mellors’ absurdist video series Ourhouse Episode 3, The Cure of Folly and a new animatronic work, BAD COPY, developed from a double character played by Roger Sloman in The Cure of Folly. David Osbaldeston, Out of Time, 2012. 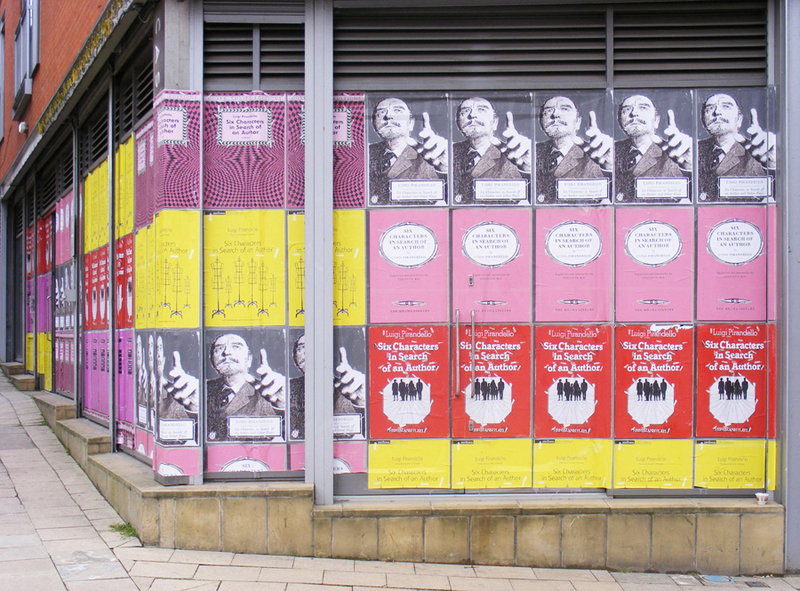 Exhibition view at Castlefield Gallery, Manchester. 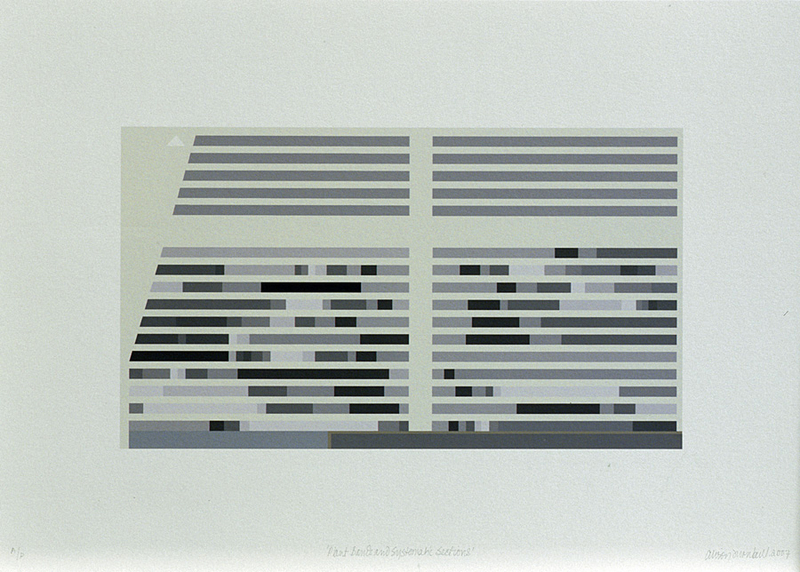 David Osbaldeston has been nominated for the longlist of the Northern Art Prize 2013. From the longlist of twelve, four artists will be selected to show at Leeds Art Gallery next year, and then a winner will be chosen. David Osbaldeston, Recollection of a Moment Bound To Reoccur at Some Future Point, 2012. Installation view. This group exhibition reveals 125 films documenting the activity of the Third Eye Centre in the 1970s, and drawing on this material, works by a number of contemporary artists made in response to the idea of archives and the process of archiving. Participating artists include David Osbaldeston, Dexter Sinister and Oliver Pitt. Lucy Gunning, The Footballers, 1994-1996. Production still from 30 minute video. Lucy Gunning’s video work The Footballers is being presented as part of this group exhibition which plays on some of the issues raised by sport, the politics surrounding it and its representation in the media. Jordan Baseman, The Black Sea, 2011. Video still. 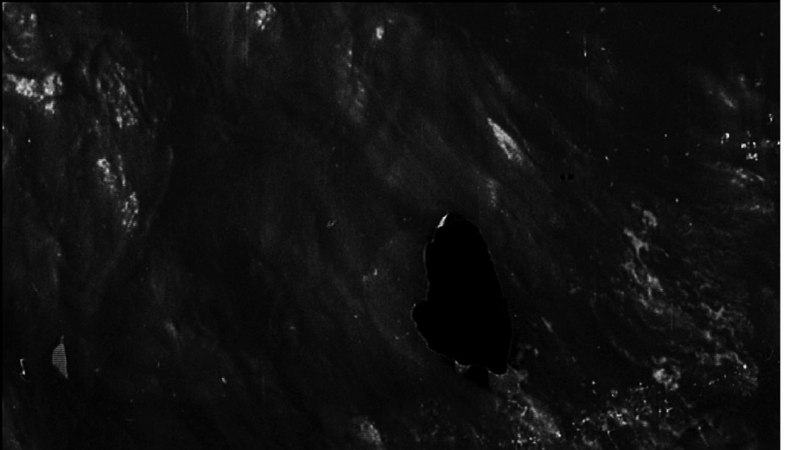 This group exhibition curated by Kit Wise will include Jordan Baseman’s work The Black Sea, 2011. In this group exhibition curated by Teresa Grimes and Oona Grimes, artists have been asked to respond to the faux world of Crazy Golf. Participating artists include Jordan Baseman, William Cobbing (who will be exhibiting at Matt’s Gallery in Revolver Part 3 later this year), Richard Wentworth, and Tom Woolner. 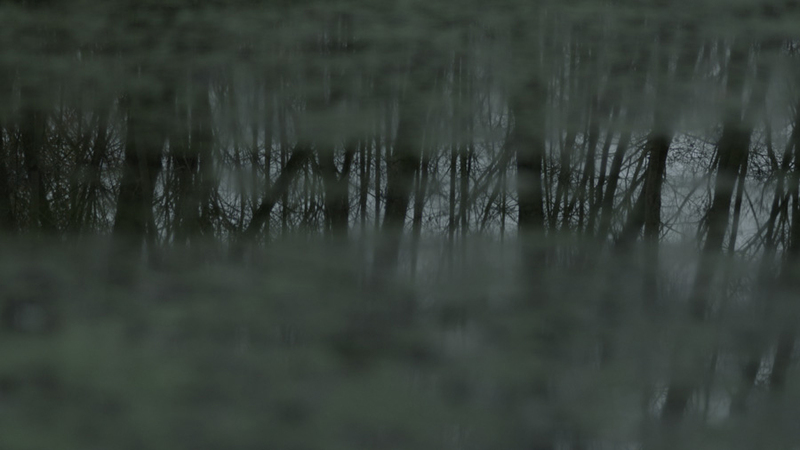 Jordan Baseman’s film Green Lady, originally premiered by Matt’s Gallery at Genesis Cinema, will be shown as part of the San Francisco International Festival of Short Films. 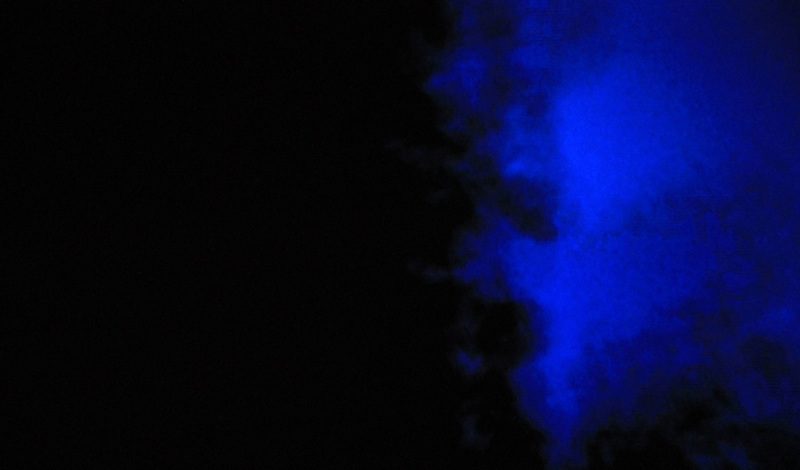 Susan Hiller, Die Gedanken sind frei, 2011-2012. 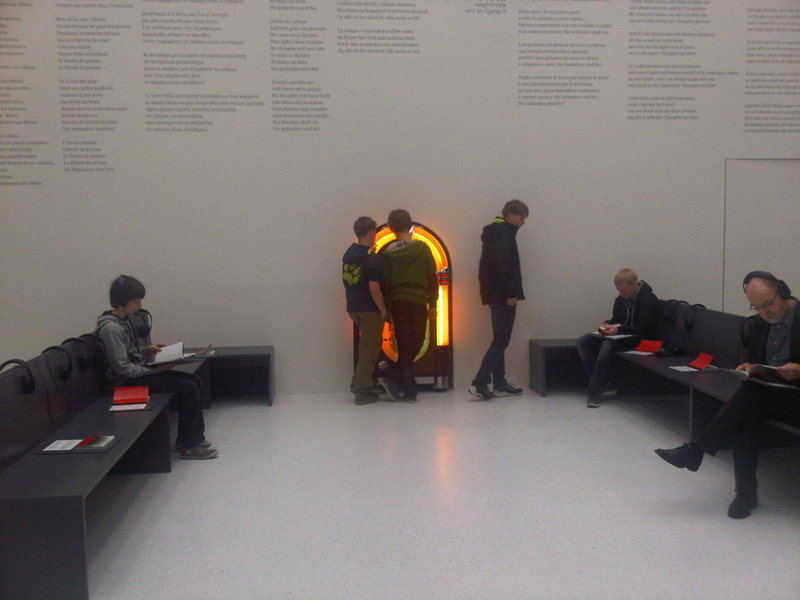 Interactive audio installation (detail showing one of five sites). Jimmie Durham, The History of Europe, 2012. Installation view. Photograph by Nils Klinger. Willie Doherty, Susan Hiller and Jimmie Durham are all showing new work as part of the international exhibition dOCUMENTA (13), curated by Carolyn Christov-Bakargiev. Graham Fagen, Roselle, 2006. Silk screen print. This exhibition, curated by Ben Harman, explores the variety of ways in which artists have used words in printmaking from the 1960s to the present day. It has been organised to coincide with the 40th anniversary year of the Glasgow Print Studio and the content will largely be drawn from the GPS archive of prints as well as posters and books. 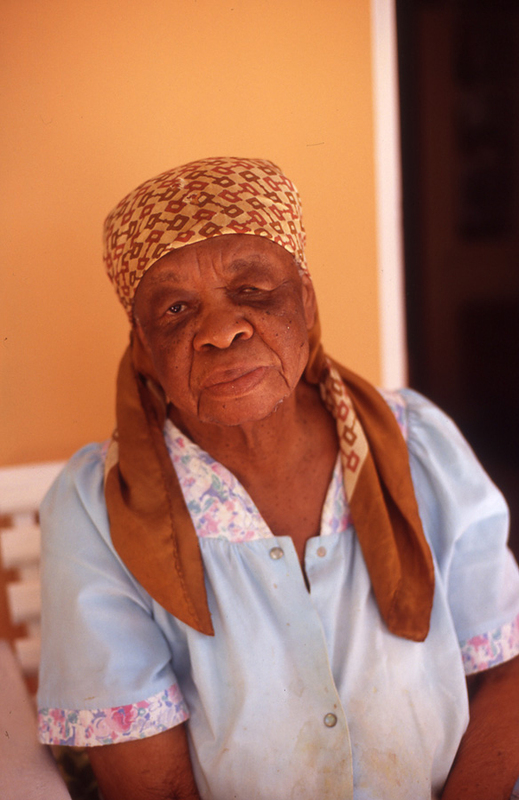 Graham Fagen, Portrait of Alvera Coke (AKA Mama Tosh), 2007 (detail). Colour photograph with text panel. The Tales of the City exhibitions highlight new international purchases alongside works from GoMA’s existing holdings.This particular display looks at portraiture from the collection. Roy Voss, Whitechapel Fell, 2012 (detail). Installation view at the Whitechapel Gallery. This exhibition showcases the most dynamic work being made in London in 2012. Thirty-five artists working in a variety of media have been chosen by a panel of international artists, curators and collectors. 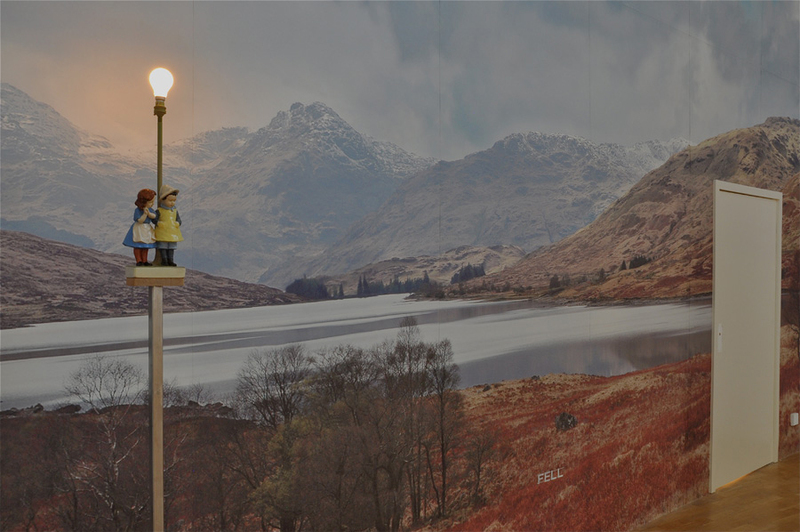 Roy Voss is showing a new site-specific work, Whitechapel Fell. Alison Turnbull, Plant Bands and Systematic Sections, 2007. Archival inkject print from the Matt’s Gallery Print Portfolio E3 4RR. This group exhibition draws from the rich holdings of the British Council Collection and the Royal Botanic Gardens Edinburgh archives for an inspiring glimpse into how the expeditionists of the past and contemporary artists of the present have delighted and provoked us with their responses to plants, flowers and gardens. Alison Turnbull, Drawing Table I, 2010. Installation view at Matt’s Gallery. Alison Turnbull, Susan Hiller and Richard Wilson are all included in this group exhibition of drawings, prototypes and artists’ proofs. 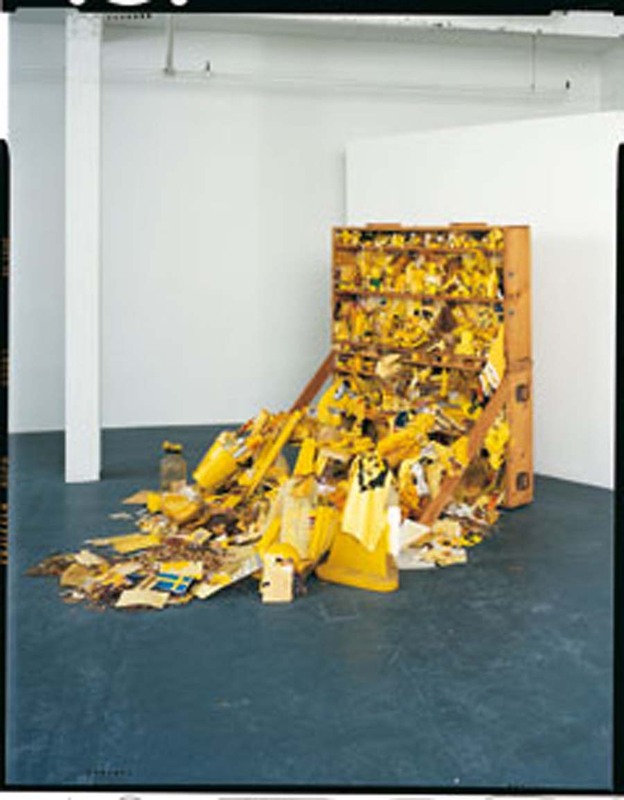 Other participating artists include Cornelia Parker, Richard Wentworth and Mat Collishaw. 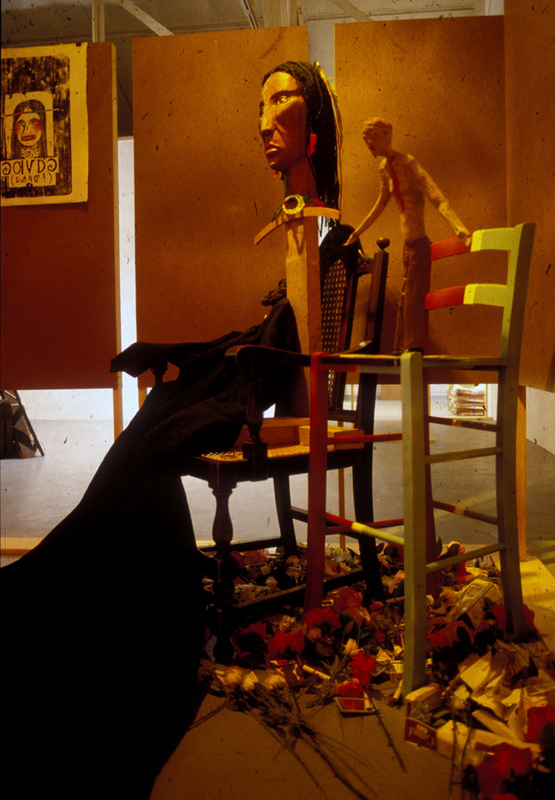 Jimmie Durham, Pocahontas and the Little Carpenter in London, 1988. Installation view at Matt’s Gallery showing The Two Johns, 1988 (right). 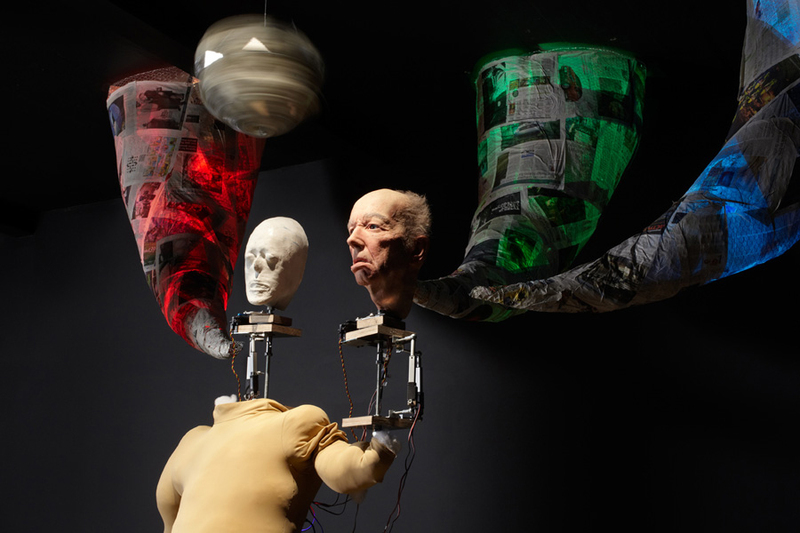 M HKA presents a major retrospective of the work of Jimmie Durham. Durham raises incisive questions about our existence and has had a substantial influence on several generations of artists, curators, theorists and art lovers all over the world. This exhibition will be the most comprehensive to date on his work and includes The Two Johns, shown at Matt’s Gallery in 1988 as part of the exhibition Pocahontas and the Little Carpenter in London. The European Live Art Archive is a new resource sharing knowledge, experience and documentation of live art throughout the European Union. Among the artists interviewed for the project are several who have shown at Matt’s Gallery: Hayley Newman, Brian Catling, Gary Stevens and Anne Bean. Paul Rooney, Bellevue, 2009. Video still. Courtesy the artist and Film and Video Umbrella. 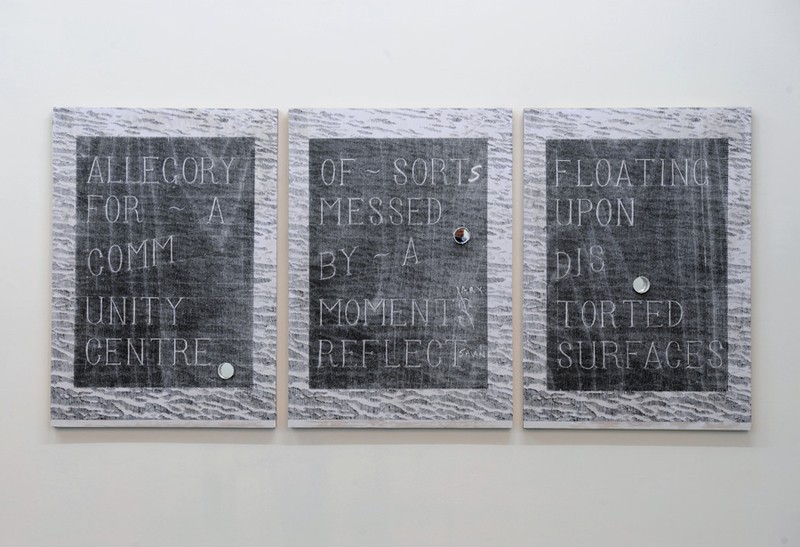 A solo exhibition of recent works by Paul Rooney as part of Liverpool Biennial. The works in the exhibition often focus on the absurd, imagined nature of social and individual remembrance. The exhibition will be accompanied by an offsite work, a publication and a series of events.